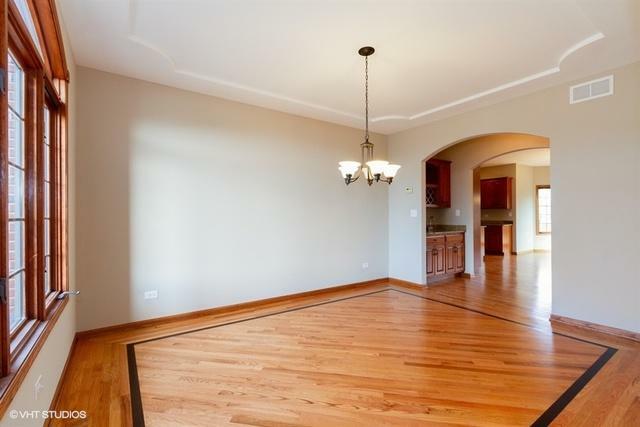 Big, bright & beautiful red brick 2 story in Lakeview Estates! Loaded with windows, flooded with sunshine and beautifully refreshed! 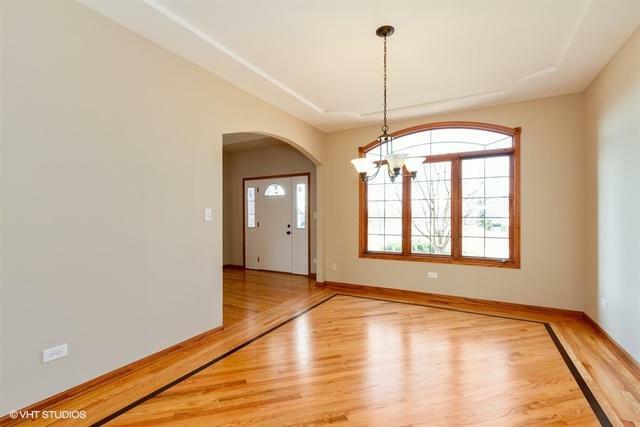 Soaring vaulted ceiing, gleaming hardwood floors, freshly painted, new light fixtures, new carpet! 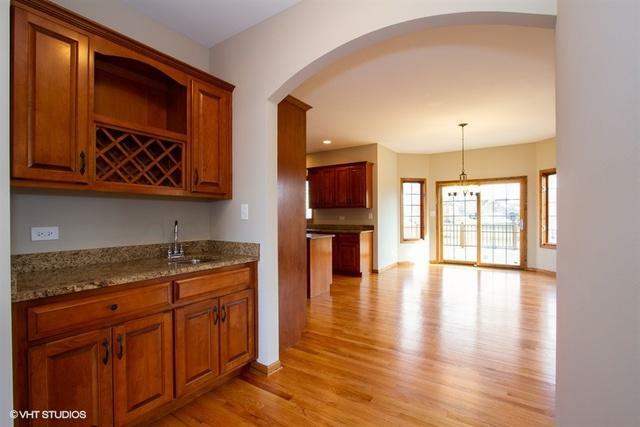 Huge gourmet kitchen with tons of cabinets, granite counters, built-in oven, built-in rangetop and huge center island. Beautiful breakfast area with brand new sliding patio doors to huge deck. Main level family room with fireplace, MAIN LEVEL bedroom, laundry room & bath offer awesome related living suite! King-sized master bedroom suite with luxury bath & walk-in closet. 2 laundry rooms including one on main level & one upstairs by the bedrooms, built-in wet bar in the formal dining room, full basement and 3 car garage. This is a Fannie Mae HomePath property.